Stormcovers are manufactured on the Sunshine Coast in Queensland they were originally designed for protection from Hail Damage for cars but since Stormcovers bought the design rights from the original inventor they have focused on reinventing the Stormcover to provide not only the highest level of weather protection but our own design of a zip on cover makes the installation of a large bulky cover relatively easy for even the largest size of Caravan or Motorhome. 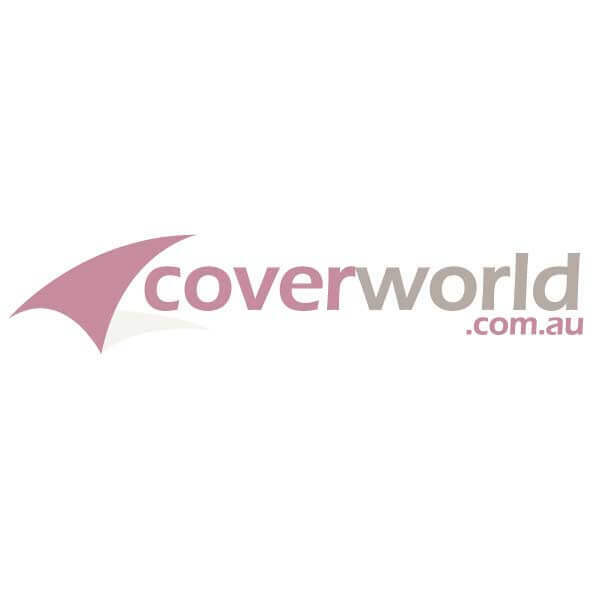 Stormcovers are used by thousands of RV owners Australia wide we have sent Stormcovers to every state in Australia, a very large amount of Stormcover sales are from recommendation or referral. Though we recognise that Stormcovers are expensive compared to the price of your RV the investment in a Stormcover is a lot less than the cost of putting up a shed or protective roof. We have been manufacturing Stormcovers for cars and RV's for 7 years and prior to us manking them they were made by the original designer for many years.